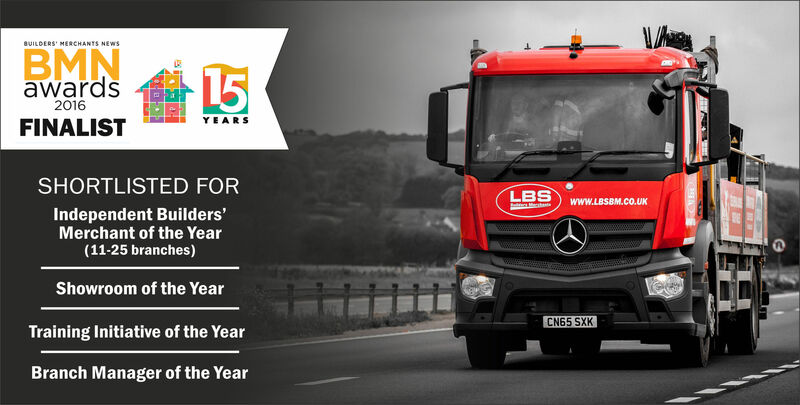 Tomorrow will be the annual ‘Builders Merchants Awards For Excellence’, held in London each year. These awards are recognised within the construction industry as the most meaningful ‘Merchant’ awards. •	Winner of UK’s Best Independent Builders Merchant (6+ Branches) – Builders Merchants’ Awards for Excellence. •	Winner of Best Training Initiative – Builders Merchants’ Awards for Excellence. We look forward to attending the awards, and will be updating our twitter and facebook feeds should we have any success! ← LBS continues to expand!